There’s a distinct change in the mornings with crisp air that lingers that little bit longer reminding us that Autumn is just around the corner. It’s also a time that we start to look at our decor as we all head back inside after what has been a rather glorious summer. So what better way to add some energising and warmth to your homes than with some Orange decor. Considering orange is a blend of attention-grabbing red and yellow, it’s actually a lot more flexible colour than you might think. 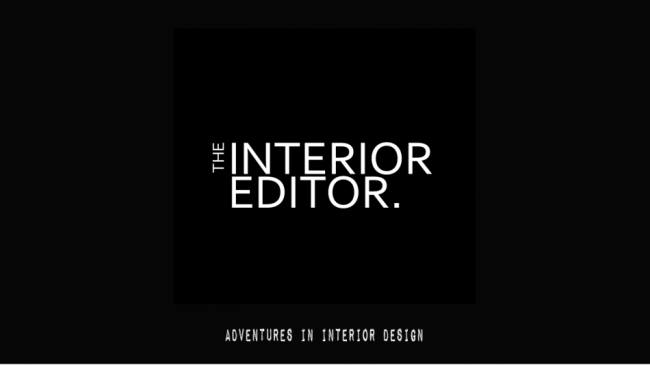 In its purest form, it does demand your attention with its energising and vibrant properties which, if you’re scared of using colour in the first place, can put you off even considering it for your homes. 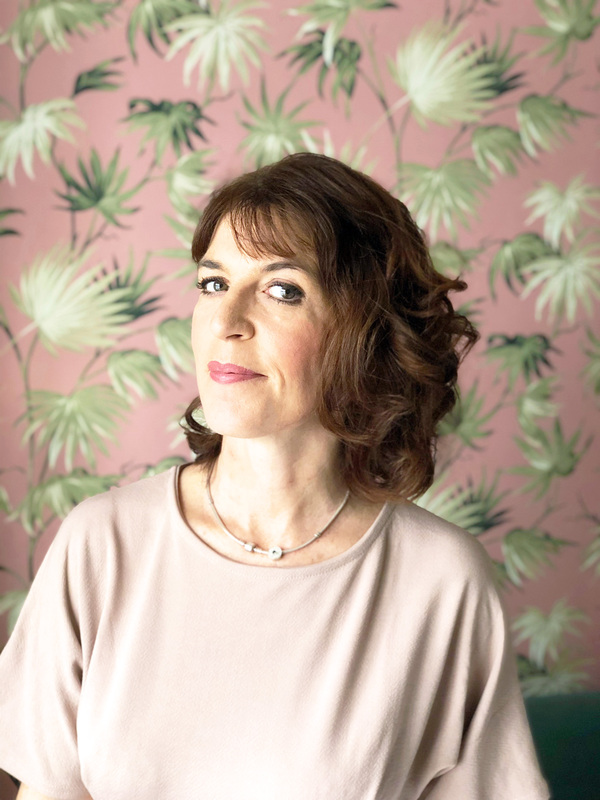 Having just used orange to perk up our now spare room which has become my dressing room, I’d thought I share with you just how fabulous orange can be no matter what your style or taste. I’ve also provided some top tips as well as some interior inspiration using this glorious colour in your homes. You’ll find the updates I’ve made to our spare room aka dressing room at the end of this post showing how I’ve introduced orange into our home. 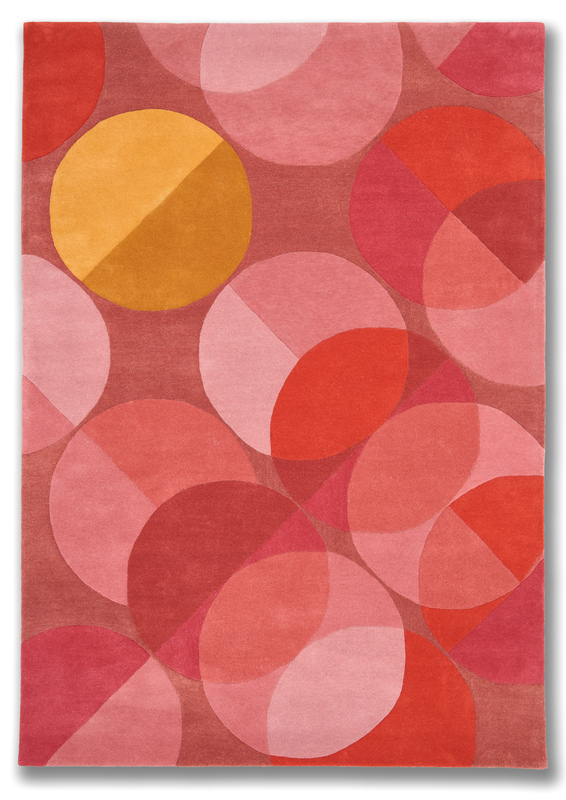 For a modern contemporary vibe why not choose orange’s next door neighbour on the colour wheel, red. This harmonious colour combination is not for the faint-hearted but if you’re after a bold striking look then go for it. For those of you that appreciate and love colour in your homes opting for unlikely clashing colour combinations such as pink and orange can create a lively energetic vibe to a room. Keeping that summer feeling all year round with zesty oranges and vibrant pinks and greens. 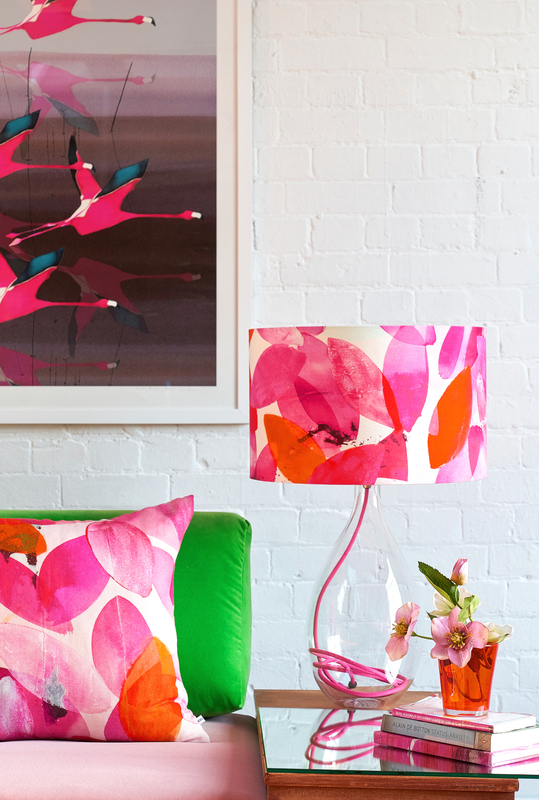 Anna Jacob’s designs show off perfectly how the clashing colours of nature work well together. TIP: Ensure there’s plenty of neutral space ie., pair with neutral decor such as white to ensure a room doesn’t feel overwhelmed when using high energised colour combinations. Take a note from mother nature and combine with some green accents like that it nature to balance the overall look. Admittedly, orange isn’t an obvious choice for your bedroom decor, but it can work incredibly well. 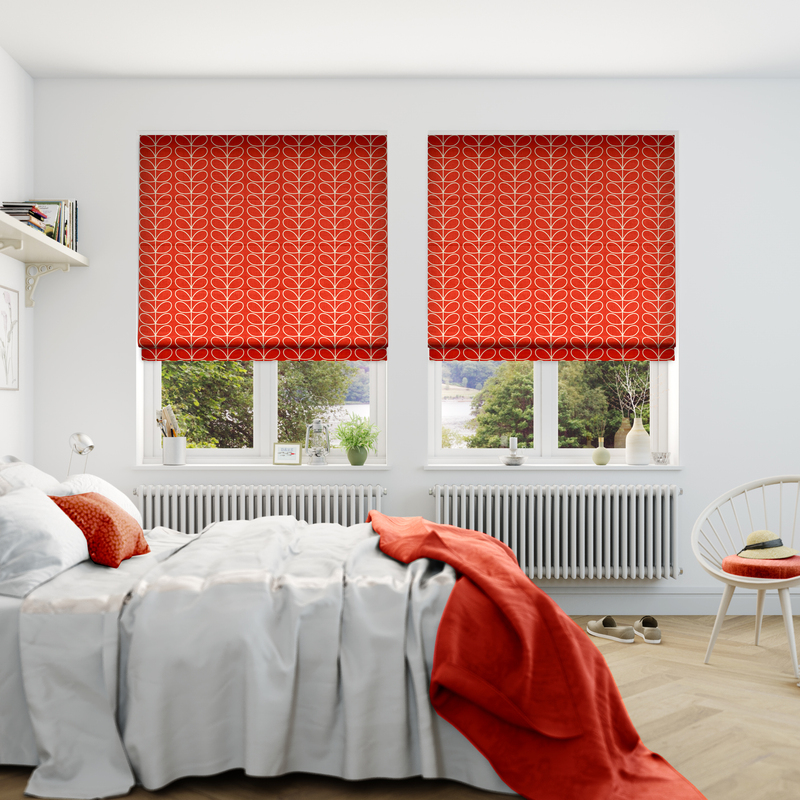 Decide upon how you want your bedroom space to feel and choose the appropriate orange to suit as the inspiration below shows orange can be a great choice for your bedroom. Tone down the shade of orange to a terracotta to add a more restful vibe to your bedroom spaces. You’ll still have an uplifting space but one that achieves a more peaceful setting. 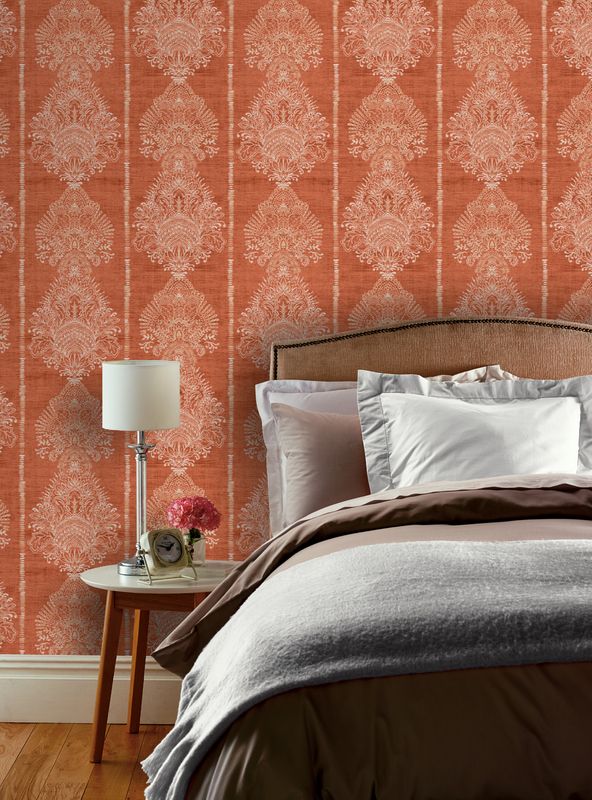 I love this damask wallpaper from Arthouse as it adds an air of luxury and richness to the bedroom space. TIP: Pairing darker shades of orange with lots of neutral shades will help create a more tranquil space that’s comforting and cosy. For a fresh look add accents of vibrant orange to a neutral decor like this airy bedroom space. 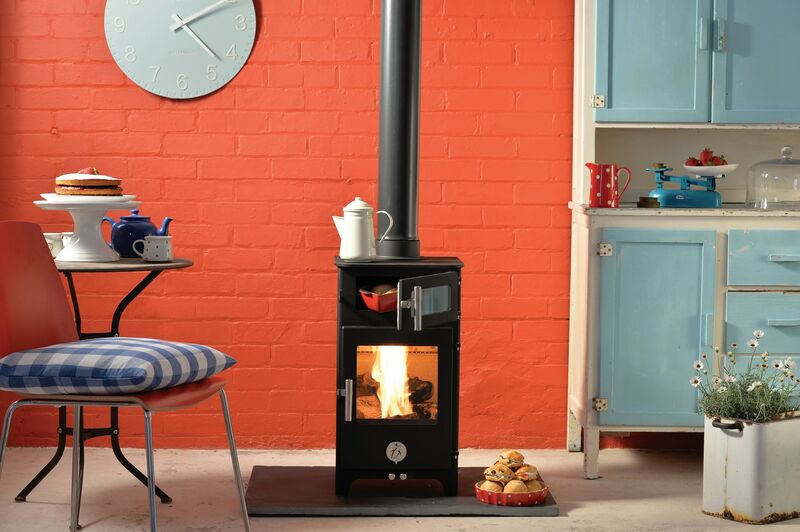 It not only creates a wonderful fresh modern look it also adds some warmth. Great for when the skies are grey and you’re not particularly keen on wanting to get up in the morning. When you think of how metallics shine in a room and add an air of luxuriousness then orange is a fair representation in terms of colour. DID YOU KNOW: It’s been said that orange is the first colour that babies learn to distinguish. Add pops of orange accent to a monochrome (black and white setting) and you’ll be aiding your little one’s learning and awareness. Take a leaf out of the Mid-Century Modern movement where they used a lot of teak furniture of which orange upholstery complimented the warm orange-brown wood tones. TIP: Orange works well when paired with wood to compliment the warm orange wood tones. 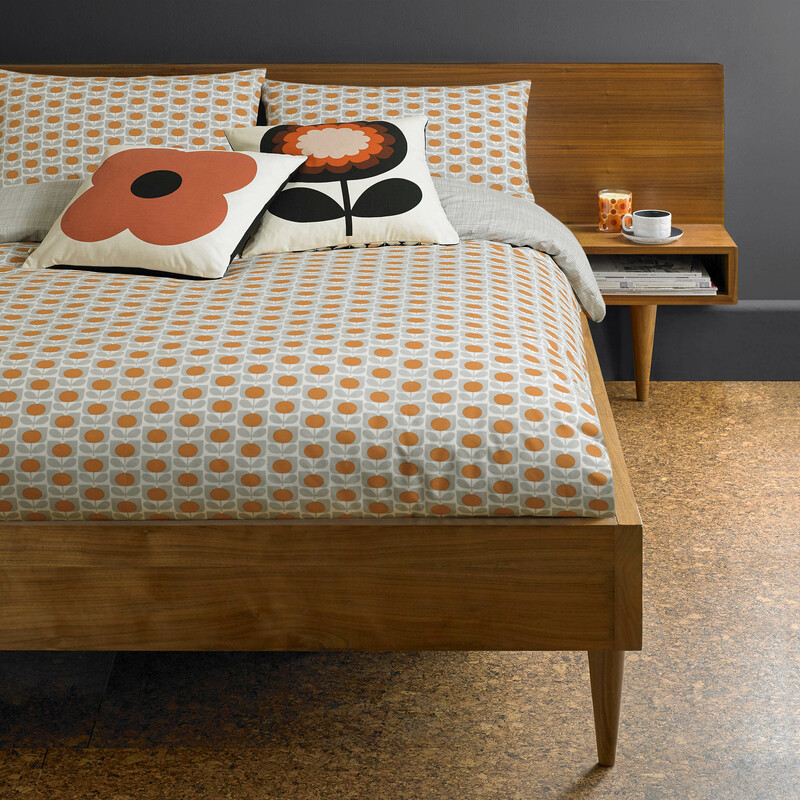 Orla Kiely patterns are the epitome of Mid Century Modern and make for a wonderful characterful bedroom space. You’ll probably be thinking that monochrome is all about black and white, and you’d be right but it also includes varying tones of any one colour. 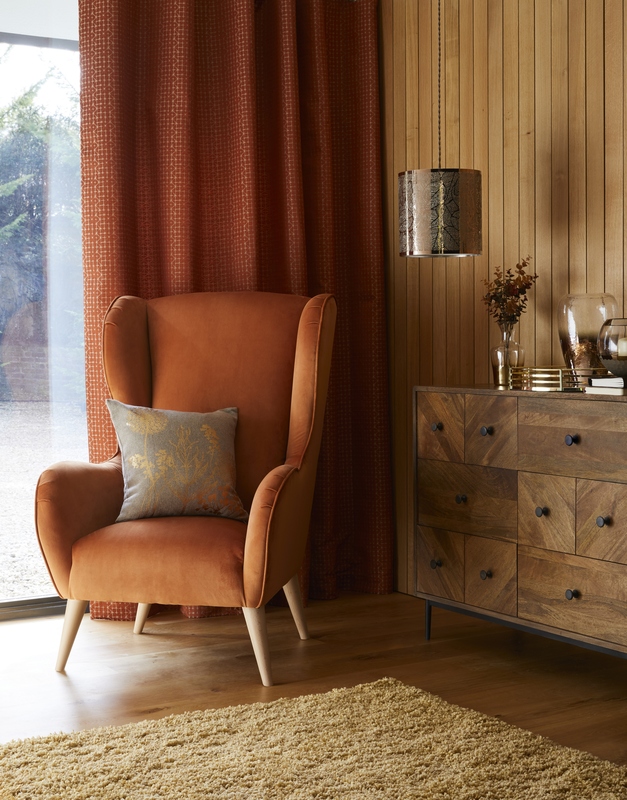 The above living space combines various tones of orange with natural textures such as wood, wool and stone with touches of metallic reflective qualities to stop the space from feeling drab. COLOUR THEORY: When it comes to decorating your homes every colour has what are called tints and shades. A tint of a basic colour is a lighter version of that colour. A shade is a darker version. The tone refers to the lightness or darkness (tint or shade) of a basic colour. Orange and blue were a big hit during the 1930’s (just think Claris Cliff) Painting one wall in a zesty shade of orange will create an upbeat creative feel that is perfect for kitchen spaces. TIP: Orange is associated with joy, stimulation, energising, enthusiasm, warmth, heat and creativity making it an ideal choice for kitchen spaces. Boost your confidence in your home office workspace by using brighter pops of tangerine orange. You’ll see your energy levels increase which will encourage productivity. TIP: Use brighter tangerine shades of orange that pop and add energy to encourage productivity. Red is said to be the perfect colour choice for dining as its proven to stimulate our senses and increases our appetite whilst making us more sociable. 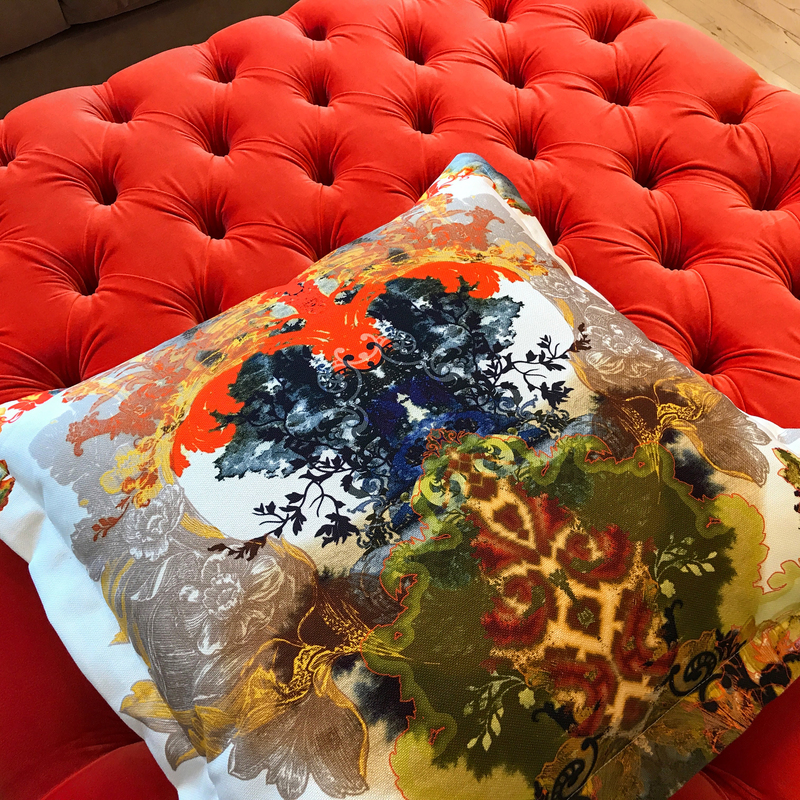 If red is not your cup of tea, orange it’s neighbour on the colour wheel may be your new best friend whilst entertaining. If you prefer a more relaxed less in your face dining experience consider choosing stoneware like these Merci bowls from Abode Living. 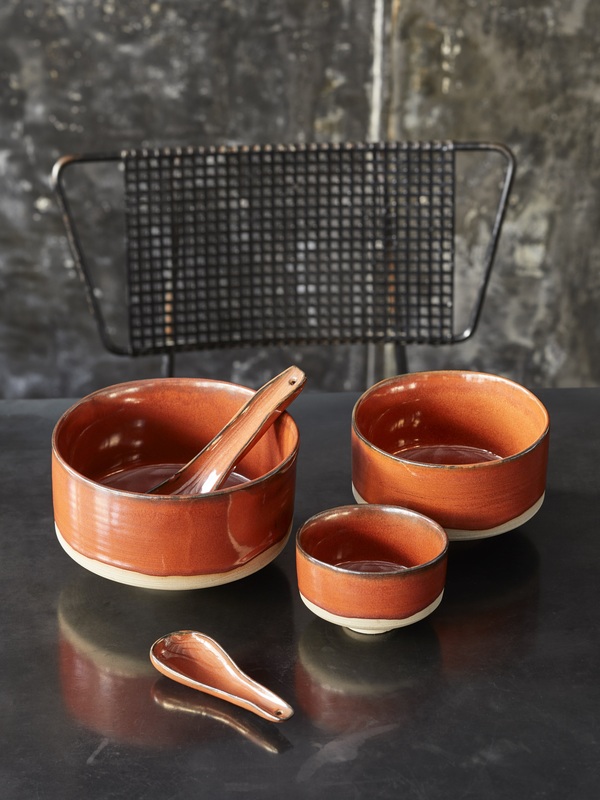 They’re ideal for a rustic modern kitchen and are a great alternative to the orange we all associate with the kings of the kitchen, Le Creuset. Brickwork is rather wonderful to look at with its earthy organic orange tones offering a warm vibe to the living space above whilst adding character. 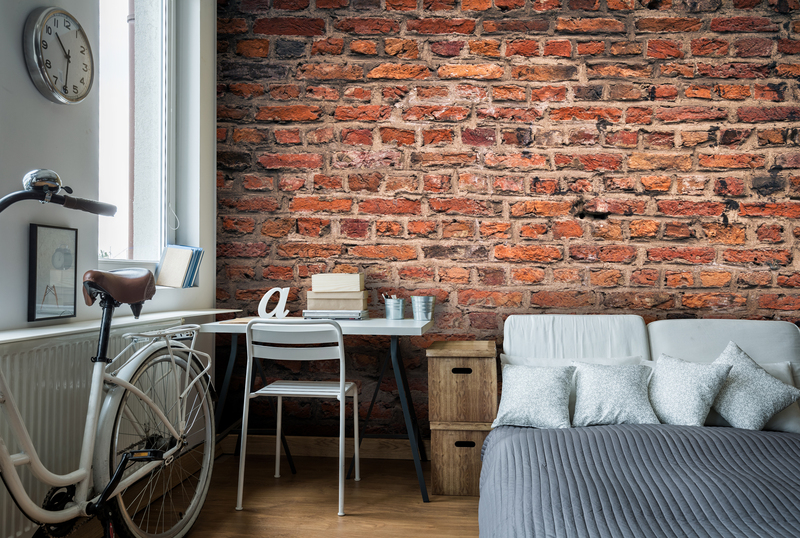 Why not fake it with a brick wall mural like this one from Wallsauce. It’ll help create a comfortable, relaxed feel, especially combined with other natural materials such as untreated wood, and plants. Add warmth to cooler colour palettes with a more subtle tone of burnt terracotta accent. Orange and blue sit opposite each other on the colour wheel and they work harmoniously together as one counterbalances the other. Blues can visually appear cold in a room by adding orange accents into the equation ensures an element of warmth which in turn enlivens the space. TIP: Choose terracotta shades of orange as an accent colour for an easier on the eye contrast to blue. Green is such a wonderful neutralising colour and works beautifully with orange. If you’re looking at introducing brighter oranges into your decor pair with more earthier tones of green such as olive which helps balance the overall look and feel to a room. Or if you’re brave go for it with leafy greens with breaks of white to add a more modern contemporary feel. 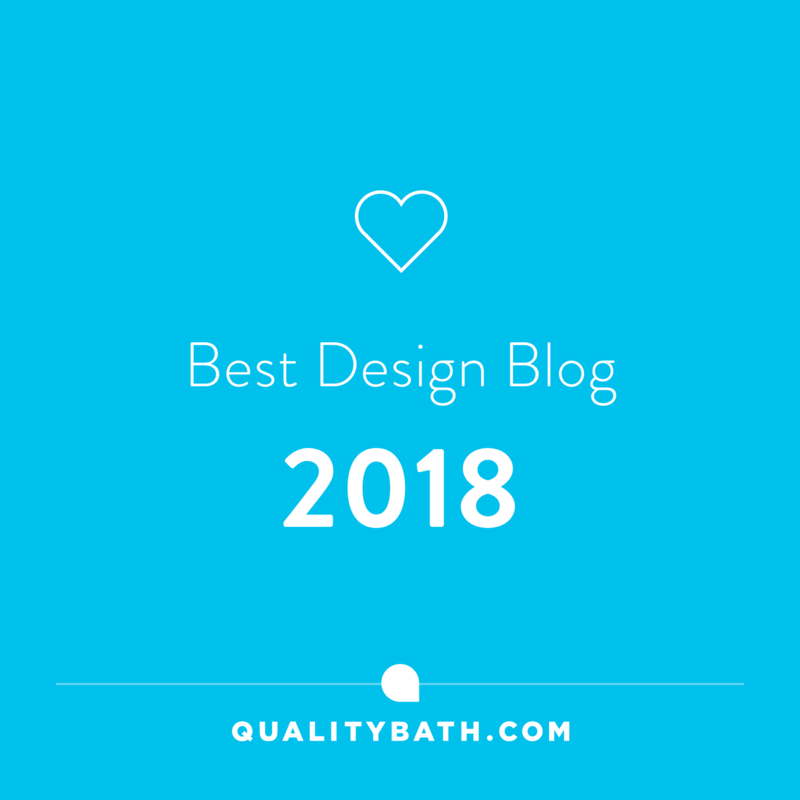 Mid-Century Lover? – Orange and Olive green are a classic mid-century modern pairing. 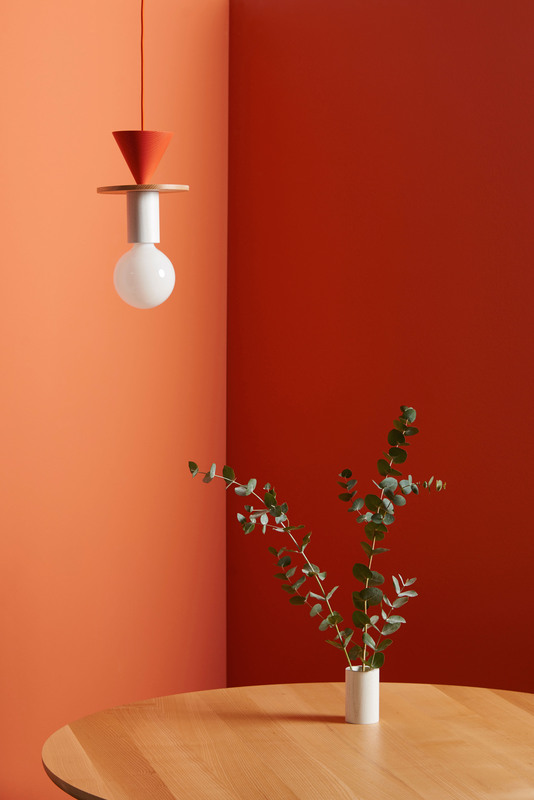 If painting your walls feels like a step too far, why not consider soft furnishings, or stand out pieces of furniture to add pops of orange into your decor. I’ve recently applied this colour in all its vibrancy to our spare bedroom aka my dressing room. The spare room with its Farrow and Ball grey walls and floors basically gave me a neutral backdrop to apply colour to. It would have been an easy option to have introduced soft shades of on-trend pink but not being a follower of trends, I opted for a totally different look. As it’s mainly my dressing room, I wanted to achieve a fresh and vibrant look to start my day with and so basically went for it! Three pieces that were key to my decision to involve orange and play with pattern and colour were the amazing Angie Parker Recycled PET Bodacious Handwoven Eco-Rug and the luscious velvet pompom throw from Ragged Rose. Adding orange elements has really made this small space zing and I definitely feel more energised just by walking into this room. That my friends, is a sheer miracle as a long-standing M.E. sufferer, energy is something that I’ve struggled with daily. Colour really does have a positive impact on our well-being. Lastly, artworks from Junique Art and Divine Savages added a sense of the tropical which I guess will make this room feel like I’m venturing into a piece of my own oasis on a daily basis. So what do we think? Are we a lover of orange or maybe I’ve tempted you to give it a try? It’d be great to hear from you! I don’t mind a bit of orange. I had toyed with it in the kitchen. You’ve picked out some lovely things here. Particularly feeling love for the bedding !